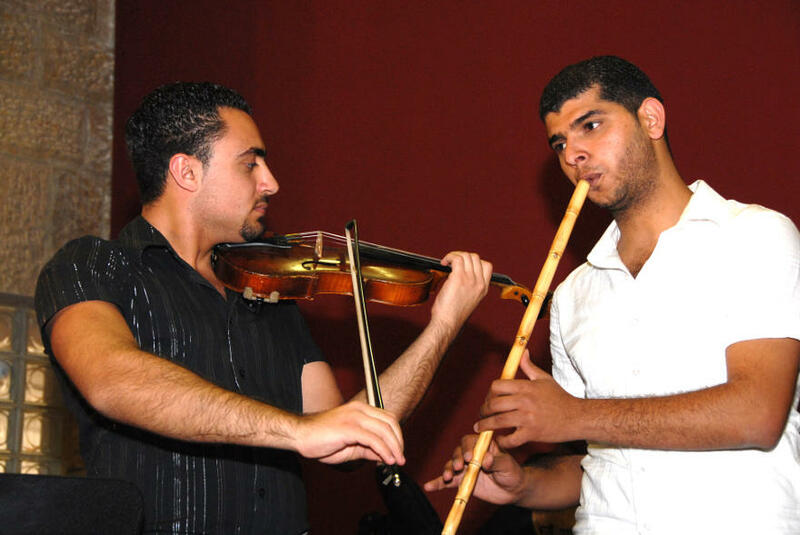 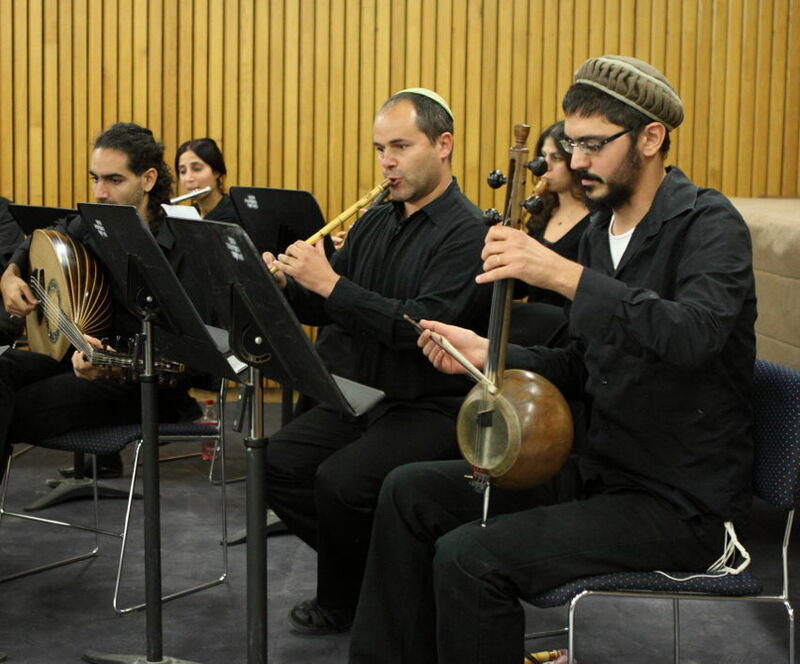 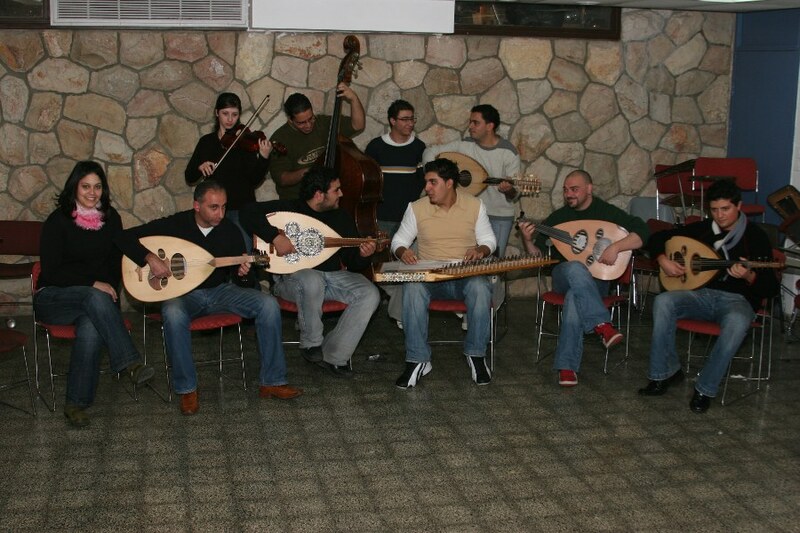 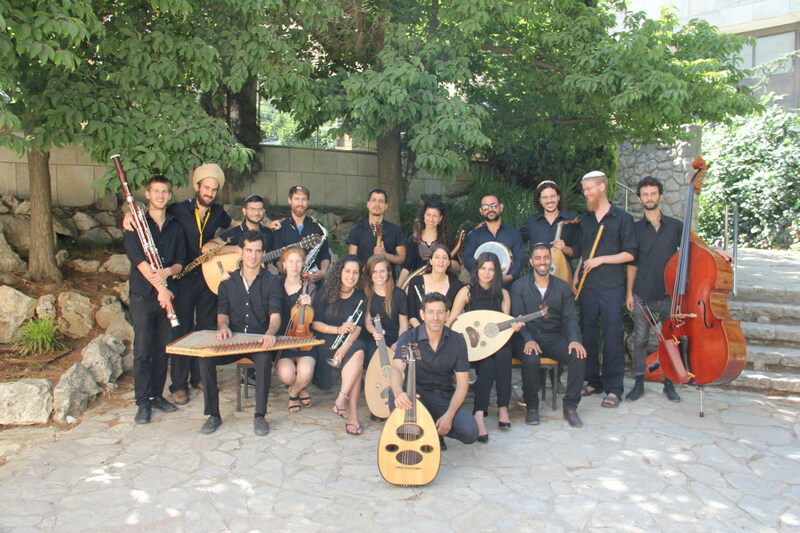 This department trains instrumentalists in violin, oud, percussion, and other oriental instruments for soloists and members of artistic oriental-Arabic music ensembles. 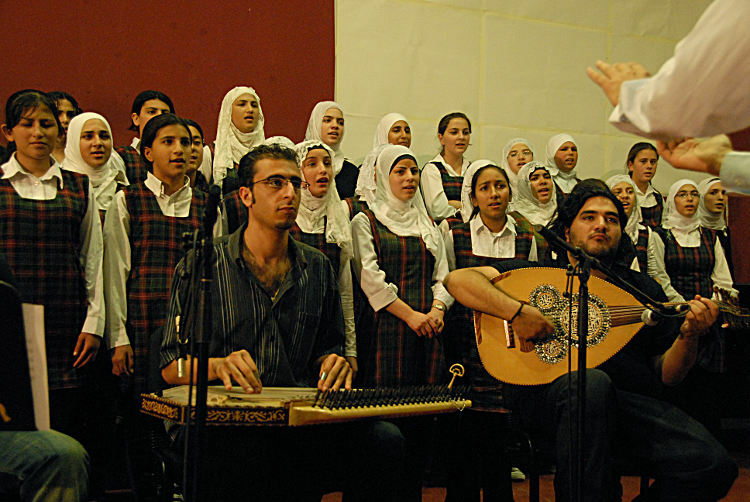 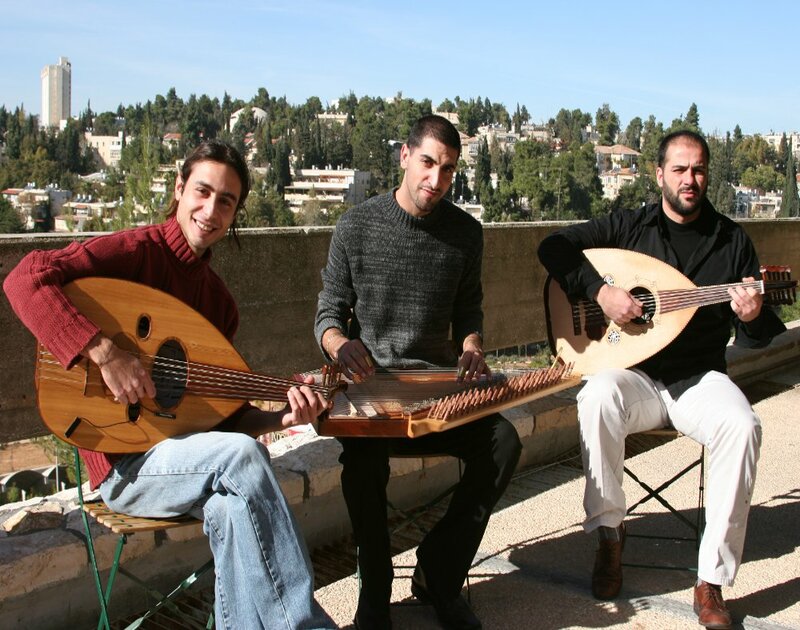 The curriculum includes theory of the Maqam, theory of Arabic music, history of Arabic music, improvisation workshops, and secondary instruments (such as the darbuka ). 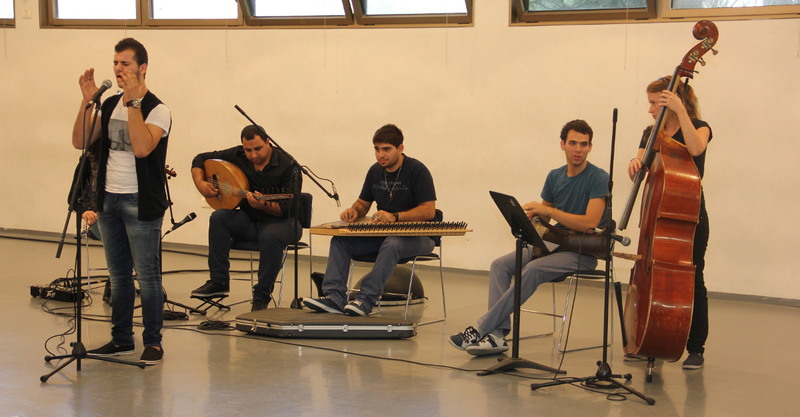 There is also a section of courses in Western music studies.